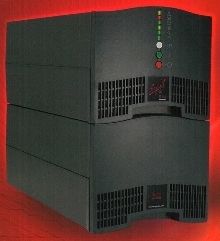 Uninterruptible Power Supply supports internet servers. 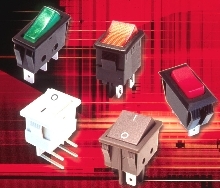 Rocker Switches are UL, CSA and VDE approved. 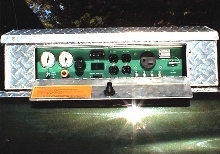 Relay Monitor indicates alarm conditions. 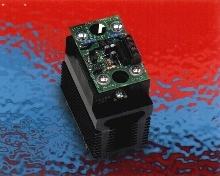 Time Delay Relay has eight selectable functions. 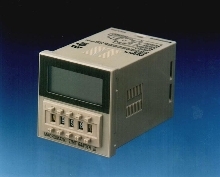 Time Ranger III digital-set time delay relay features programmable timing range of 0.1 sec to 9,990 hr, and universal ac/dc input voltage up to 240V. Push button thumb wheels and LCD allow for easy and accurate setting of function and time delay. 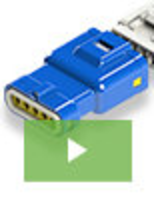 Unit is available with choice of mounting configurations including panel, DIN rail or surface. 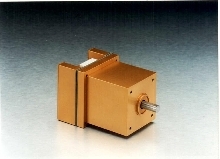 Brushless DC Motor has integrated electronic controller. 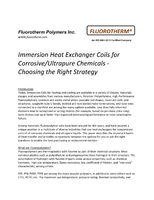 Transistor Insulator works in high temperatures. 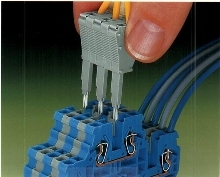 RTC Series insulates tab of transistor package from screw holding transistor tab down to heat sink for consistent heat transfer. It can withstand temperatures of up to 130 Ã‚-ºC. 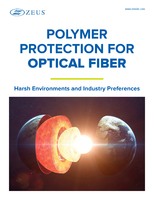 Insulator is flame retardant and made of glass filled material. 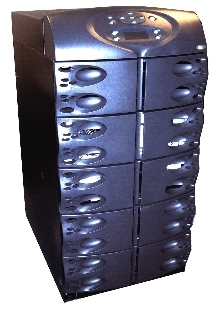 Uninterruptible Power System is scalable from 4 to 16 kVA.